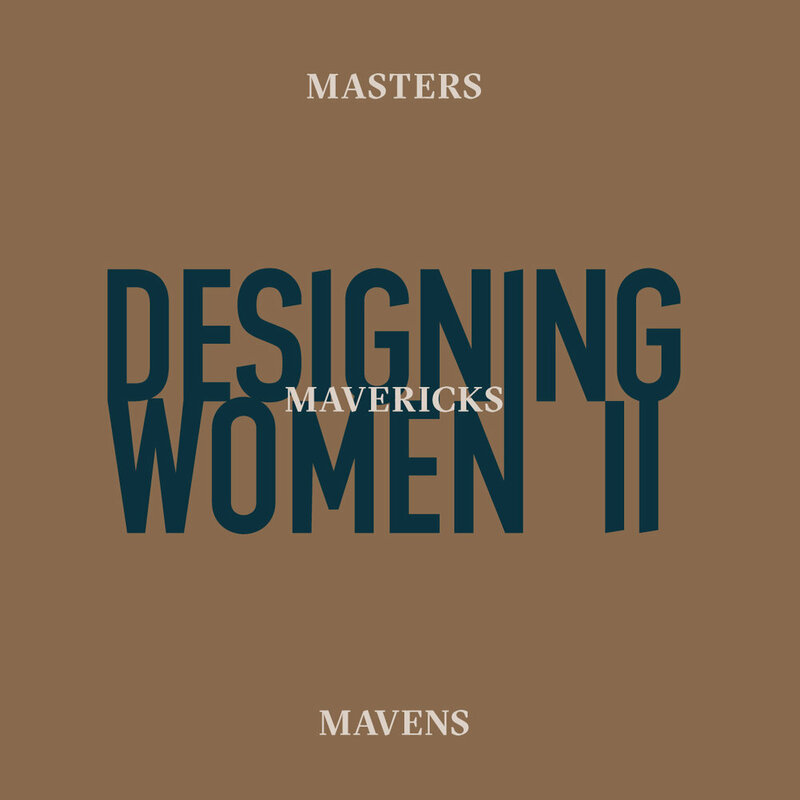 For NYCxDESIGN 2018, female-owned-&-led design studio Egg Collective presents "Designing Women II: Masters, Mavericks, Mavens". Conceived of as a conversation across both time and space, the second iteration of the show builds upon the critical acclaim of 2017's inaugural exhibition. This year features an international roster of work from both contemporary and historical female voices. The selected works are intended to foster a conversation about how women have achieved success, blazed trails, and furthered their craft over time. 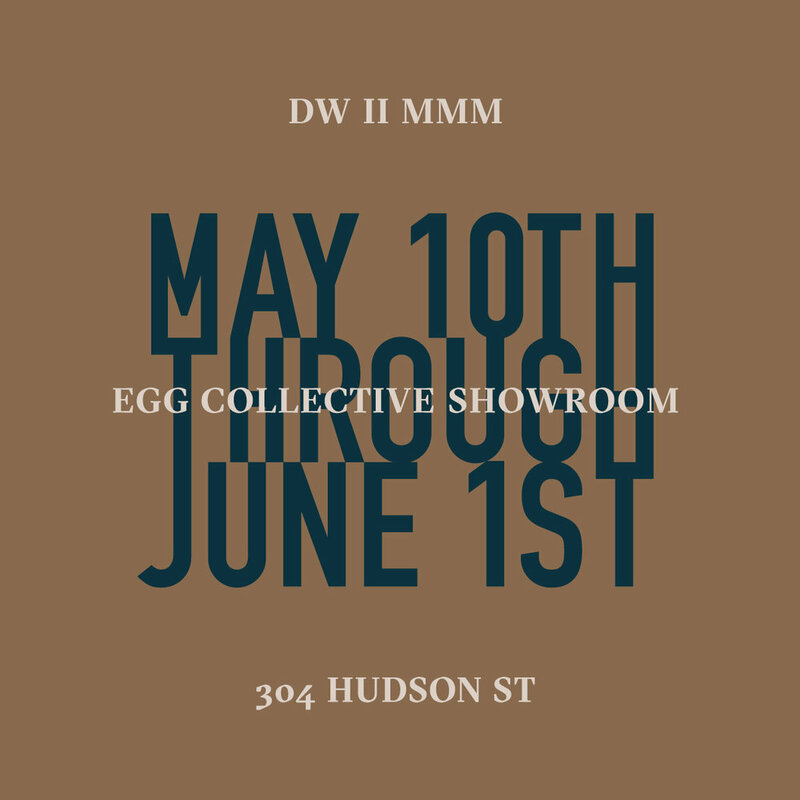 The exhibition is co-curated by the women of Egg Collective and kinder MODERN and Female Design Council founder Lora Appleton.